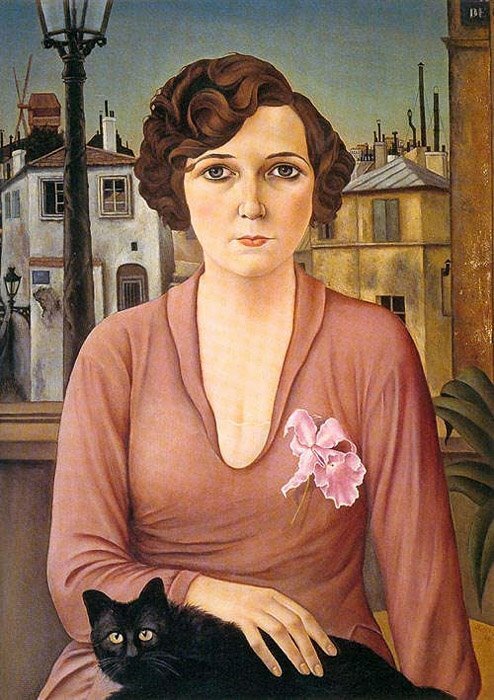 Christian Schad, Marcelle, 1926, originally uploaded by Gatochy. I just want to say how much I enjoy your blog - nearly every day you put up something else wonderful! Thank you! This is lovely - everything you post is either lovely and/or fascinating.